Spider-Man in Space! 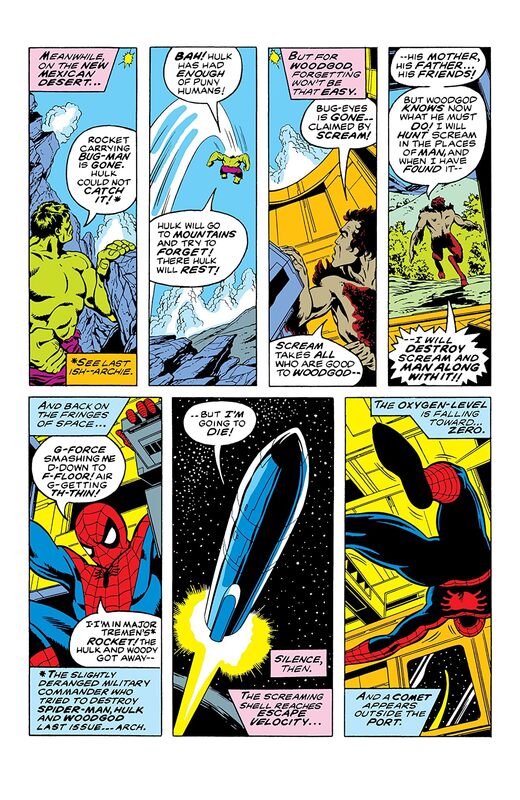 Spider-Man has powers aplenty, but much like us, he cannot breathe in space. 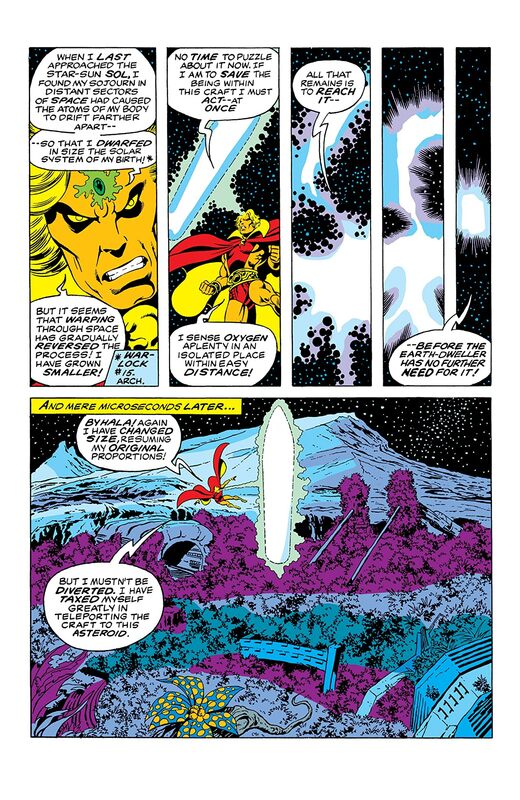 This may be his demise. 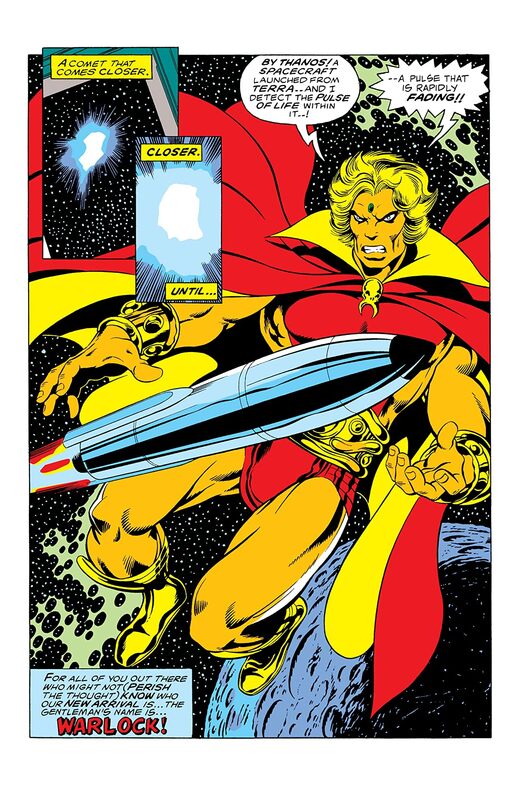 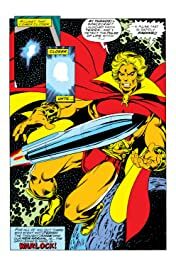 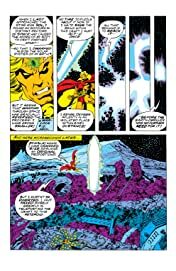 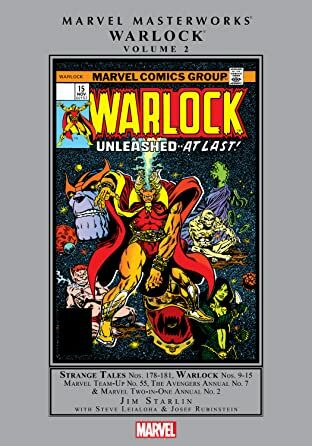 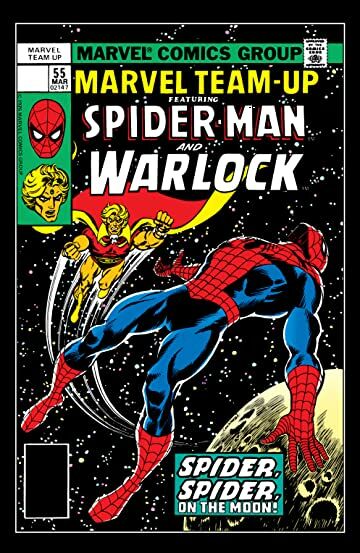 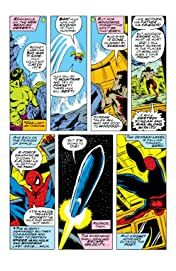 Unless…Adam Warlock swoops in for the rescue! What cosmic team-up awaits?